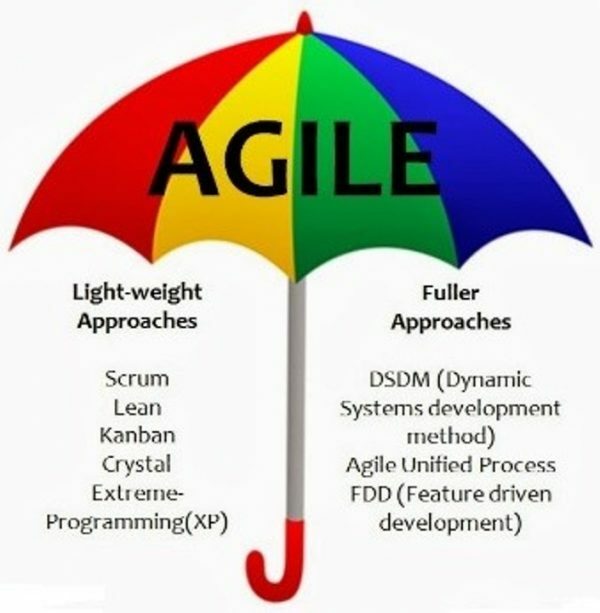 With increased pressure in organizations to run projects using Agile, there is a need to learn how to run projects the Agile Way. While project managers have been able to run projects using the traditional models, many of them struggle to run projects applying Agile practices. This course will give you the foundations to gain the confidence in understanding and running projects using Agile practices. As a project manager how to apply Agile tools and techniques to ensure your project team and you constantly adding value. You will guide the product owner, the Scrum team, and your organization to deliver value, scale up or down, and measure progress using visualization techniques to measure “the valuable things”. As a product owner how the Agile project manager (Scrum Manager) and the team help you achieve your goals and objectives, collaborate and work more effectively with you focusing on your value add product backlog using Agile techniques. This course will provide you with an overview of basic concepts of Agile project management, as well as tips, tools and techniques on how to leverage Agile project management practices for success and meet the increased expectations of many organizations to run projects using Agile.